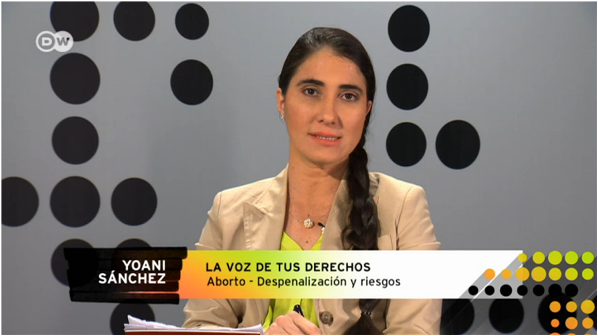 Testifying to the wide range of content available to partners via DW Premium, DW’s Colombian broadcasting partner NTN24 will be acquiring more Spanish-language DW programs, including the political talk show from Cuban activist Yoani Sánchez and the globalization program Global 3000. NTN24 is broadcast internationally and is received by 10 million households across Latin America, the US and Canada. Indonesia’s second-largest news website, SindoNews.com now includes a wide selection of DW articles in Indonesian. SindoNews receives and estimated 450 million page views every month. And a new news website from an Indonesian radio broadcaster, RadioAntero.com, is supporting its launch with content from DW. In Taiwan, the news website StormMedia.com has added full DW news articles in Chinese. The partner gets 6 million page views every month and has 800,000 subscribers on Facebook. DW’s television programming is once again available nationwide in Japan. The leading Japanese Pay-TV provider, SkyPerfect TV is diversifying its OTT bouquet with DW’s HD-quality English programming. In Laos, the new DTH provider LaoSat Asia has integrated DW’s English TV channel into its basic package. LaoSat will broadcast DW all over the country along with 50 other channels, including many international options. DW’s Portuguese for Africa department and Soico (STV) in Mozambique have launched a news partnership. Every Thursday, DW journalists and experts will appear on the news program “Tarde Informativa” broadcast on STV Notícias to report on important issues in Lusophone Africa. Since March, DW content has been available on StreamOn – the video streaming service from Deutsche Telekom. StreamOn allows users to user content from the DW App at a flat data rate without using any of their individual data volume. Shababtalk, DW’s talk show for Arab youth, was in Mauritania for a special co-production of Shababtalk on the road. The episode produced in cooperation with local broadcaster Sahel TV, focused on challenges being faced by young Mauritanians like joblessness, migration and political radicalization. 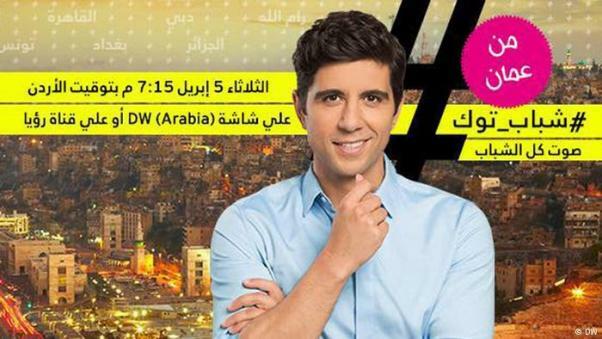 Shababtalk on the road brings the discussion to the audience and gives a platform to young people across the Arab world to talk about issues affecting their lives. DW has more partners in the Gambia after a successful fifth edition of the live debate format, The Migration Dilemma, in the capital Banjul. DW’s expanded cooperation with its event partners, which include Gambia’s only TV broadcaster, GRTS and the largest radio broadcaster Paradise FM. New DW partners in the Gambia include the country’s most popular social media sites Eye Africa and Fatu Network. DW’s radio and podcast format, Living Planet, won an Association of International Broadcasting (AIB) award for the production “Road to renewables.” The jury said the show was a “must-listen” radio provided “deep insights into the challenges presented by climate change and renewable energy. The prize was awarded in the category, Continuing News Coverage – Audio. The DW app has generated over 1 million downloads in the first six months since its release. The app is also among the top-ranking news apps in the Google Play Store charts for target markets like Egypt, Nigeria, Ghana and Pakistan. Chile’s leading television channel, T13, is a new DW partner and the channel’s website now includes Spanish news content from DW. T13’s is one of the most trusted sources of news in the Chilean media landscape and their online presence reflects this standard of quality. The website currently records over 5 million users and is expanding on mobile devices and social media. DW’s English channel is now available on the Bangladeshi multi-system provider DigiJadoo as a part of its basic package. The multi-system provider serves all major cities in Bangladesh and has over 7 million subscribers. DW is now available on three cable providers in Taiwan. NCDT, NTC-TWT and New Changhua Cable provide three provinces with international channels. DW’s English channel has a new full-time partner in the USA. Ventura Broadcasting based in Fresno, California will be providing the channel on its free-to-air service to around 100,000 households. Downloads for the DW app have grown immensely in recent months. The number of total downloads is currently at around 850,000 – a big leap from 250,000 in September. 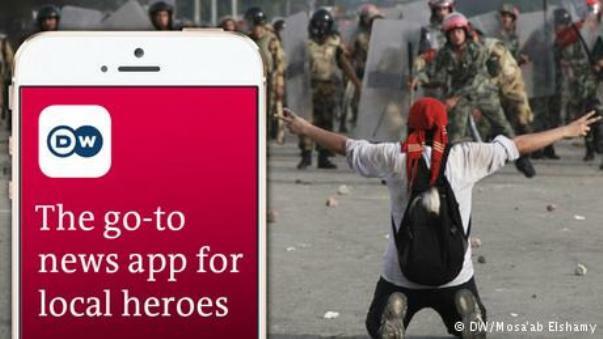 The app was launched in June to accompany the launch of DW’s international news channel. A campaign for DW Arabia is showing a lot of success in Morocco, Egypt and Iraq, the three largest media markets in the Arab world. Indicators include a video trailer on YouTube and Facebook that already has over 1 million views. The campaign highlights the credibility and transparency of DW’s programming against other broadcasters, whose reporting can fall into sensationalism. DW Arabia also explores taboos in the Arab world, which are avoided by other regional broadcasters. The “Discover the Difference” campaign will run until the end of the year. DW has a new partner in Indonesia. Cable provider Dens TV is now carrying the complete program of DW’s English channel for audiences in Jakarta. How are media companies moving forward in the digital age? A common theme in the modern analysis of journalism is that the old ways of production and distribution are falling apart and taking the traditional models with them. Some of the brightest minds in international media recently gathered in London for the Journalism Innovation Summit to demonstrate how this shift has opened the door to creative destruction that fosters both innovative production and distribution. How do media companies innovate? It’s about going out of their comfort zones and not just following the pack. That was one of the principle messages of the summit hosted by City University London. Björn Rosenthal, Strategic Product Manager at DW, was at the summit as part of an expert panel titled, “How news organizations are pushing innovative forms of content.” During his presentation, Rosenthal introduced DW’s development of new media, including mobile apps and how DW is improving second screen functionality to enhance audience experience with linear television content. The panel was moderated by Nathalie Malinarich, Mobile Editor of BBC News Online. 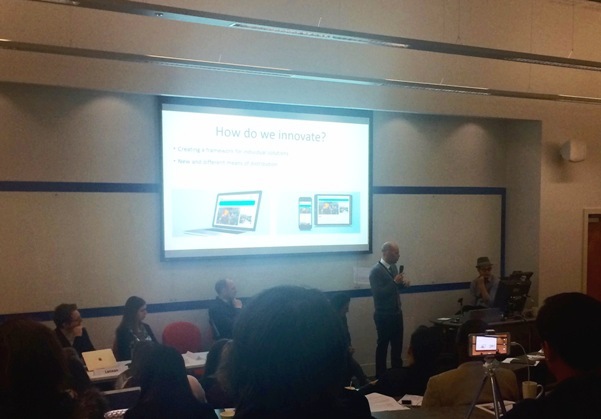 Other panel speakers included Nate Lanxon, Senior Editor at Bloomberg Media and Subhajit Banerjee from the Guardian. “Innovative work really depends on the participants,” said Rosenthal. “We work hand in hand with the editorial team to think about what could come up next – because this differs around the world.” After the panel discussion, Rosenthal led an app development workshop using the DW app as an example. He emphasized the apps must have features for all types of audiences from the high level of functionality provided by the Apple Watch to offline and text modes for mobile apps. He also introduced the new DW app, which will be available for download for Apple and Android devices in June. The app is more user-friendly and packed with new functions like chromcast that transfers audio and video content directly to a TV, push-notifications for breaking news, offline, and low-bandwidth text mode. Sponsoring partners of the Journalism Innovation Summit include Wayra, Telefónica’s startup accelerator and BBC News Labs.